Tired of seeing tweets and notifications from randos and nobodies? Twitter’s got some handy new tools to tackle them, and they’re rolling out from today. You’ll now be able to set the Twitter app to buzz you only when there are notifications from people you follow, as opposed to when they come from randos. You’ll also find a new quality filter in the notification settings. 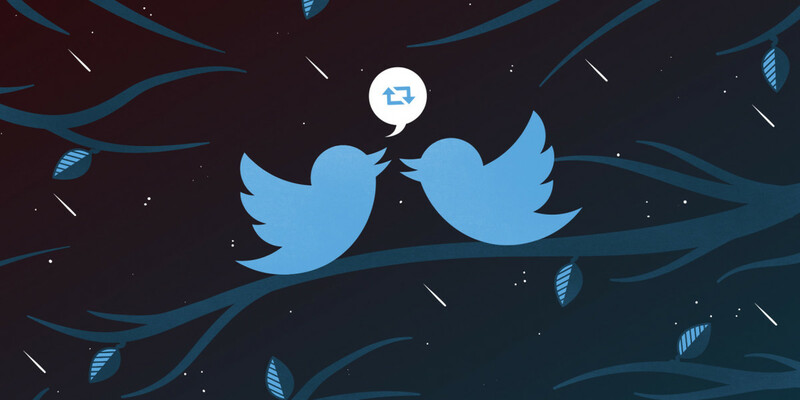 This option, which the company has been testing since last year, filters out low-quality tweets by looking at factors like whether they are automated or duplicated on the network, and also by considering the behavior of the account of origin. I’m keen to see how well these new features work to improve the tweets I see in my timeline. It looks like they’re being rolled out gradually. At the time of writing, only the quality filter was available to me on my Android device in India, but both of them were available on the Web app. Have you had a chance to try Twitter’s new filters? Let us know what you think of them in the comments.